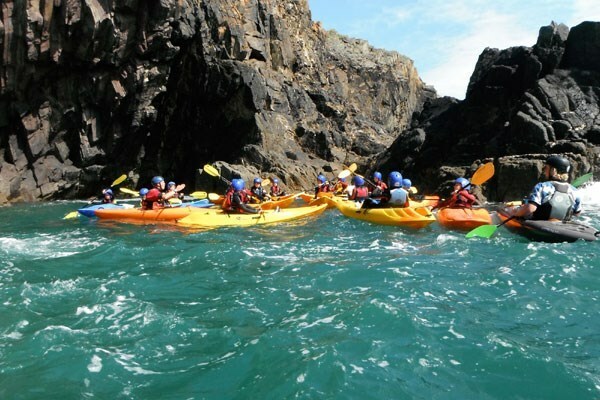 Perfect for beginners or those who have kayaked before, this course on the coast of Pembrokeshire is ideal for those that want to experience the thrill of kayaking on the sea. 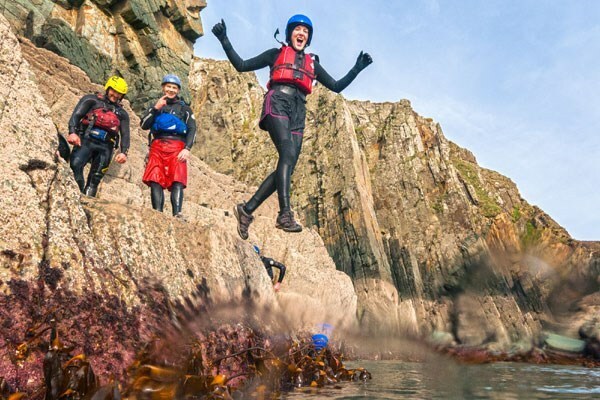 Your expert adventure guide will make sure you learn quickly and safely with an introduction, before kitting you out in a wetsuit, ready to explore the coastline. Start off in your one seat kayak in the shelter of the harbour, getting you used to the waves, before journeying along the shoreline of Britain&apos;s only coastal national park. 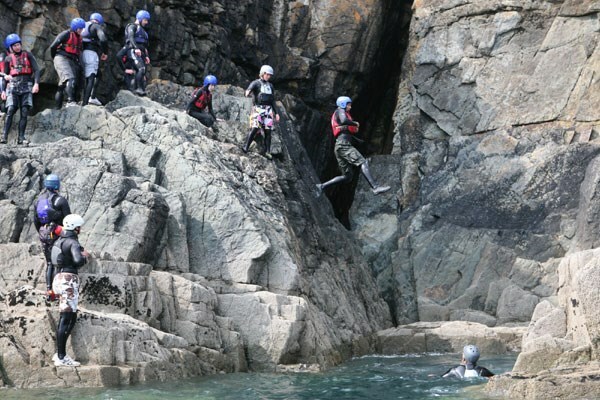 Flat water, white-water and surf are all options so whatever your ability you will have a great day with a centre of excellence for sea kayaking and get to see incredible views at the same time! Your voucher is valid for 10 months. No experience is necessary. The minimum age is eight years, and participants will be grouped with others of a similar age & ability, unless otherwise requested. The maximum group size is ten participants, unless by prior arrangement. Spectators are welcome to visit although there is restricted viewing of the activities. If the weather conditions are unsuitable and the session is cancelled you will be offered an alternative experience, or the opportunity to rebook for another date. Further directions and details will be sent to you on redemption of this voucher.